Shop at ZARA Canada and you will save 30% off selected items during their Black Friday sale! This sale ends tomorrow, November 24 2018 at 3am. 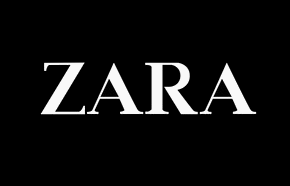 Click here to shop online at Zara!